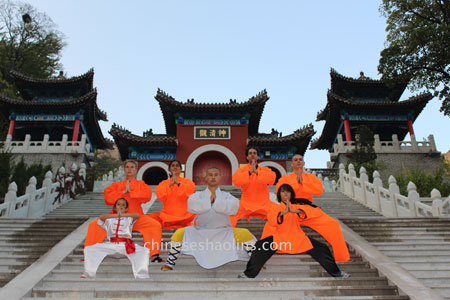 Yang family style Tai Chi chuan(Yang shi Tai Ji Quan in Chinese) is the most popular in the traditional five Tai chi styles.The Yang family was develop in the early 19th century.According to the record,the person Yang Lu Chuan built this family tai chi.From Yang styles are derived more than styles.It is not surprising that there are many styles Tai chi.For different Tai chi style,each of which has different ways of training and different characteristics. 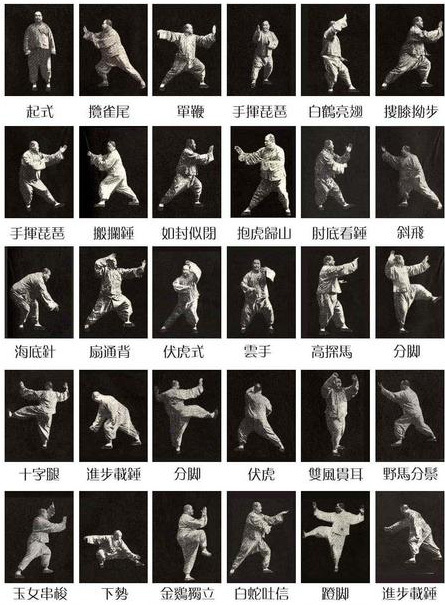 There are some differet postures,such as famous 24 postures Tai chi : Simplified Tai Chi quan was compiled by the the Chinese sprots commission in 1956 years with the goal of standardizing and popularizing Taiji Quan.It consisted of 20 different postures from the Yang style Tai Ji Long sequence.Three of the postures are done on both left and right sides,making a total of 24 postures. 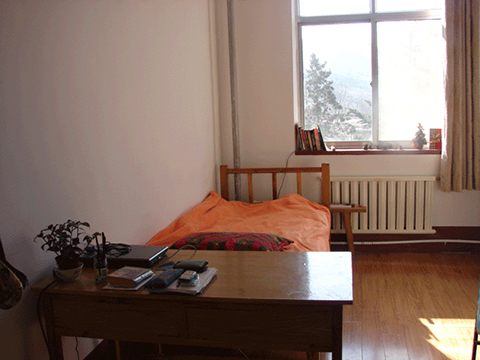 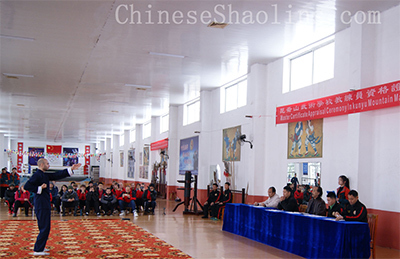 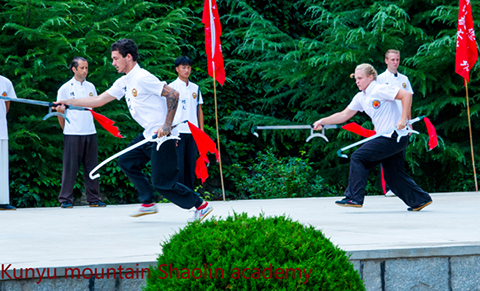 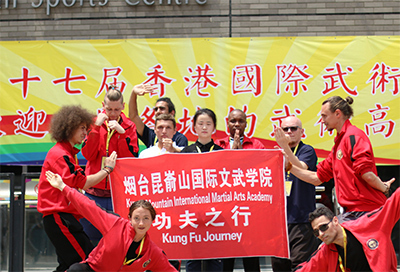 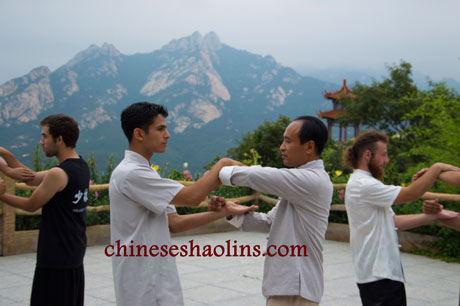 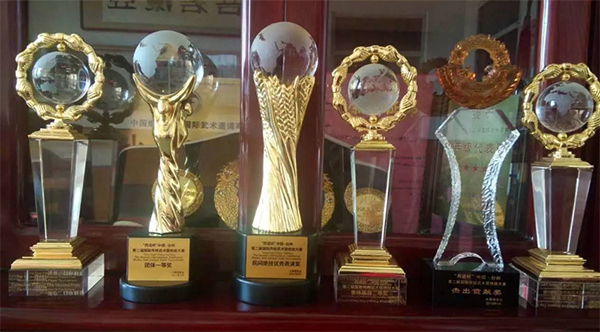 In our Kunyu academy,there are professional Yang style and Chen style Tai chi masters who also know other styles.The students can learn Tai chi here in peaceful Kunyu mountain.